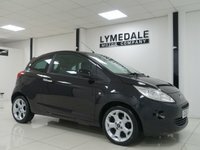 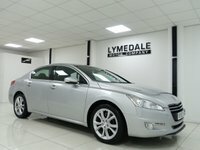 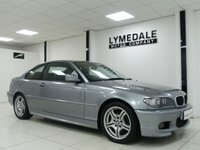 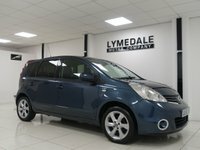 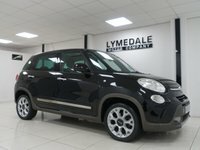 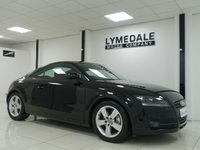 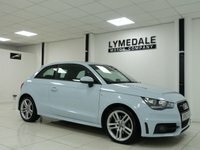 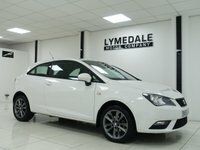 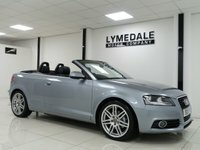 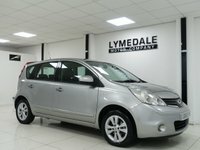 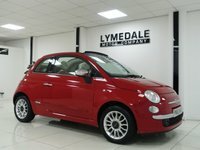 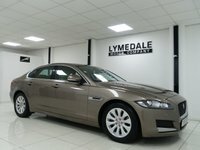 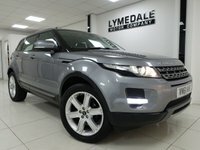 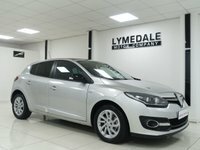 Lymedale Motors Ltd have a large range of quality used cars for sale and as an established used car dealer we are committed to bringing you a wide choice of impeccable used vehicles, including Alfa Romeo, Audi, BMW, Chevrolet, Citroen, Chrysler, Dodge, Fiat, Ford, Honda, Hyundai, Jaguar, Jeep, Kia, Landrover, Range Rover, Lexus, Mazda, Mercedes, Mini, Mitsubishi, Nissan, Peugeot, Renault, Saab, Seat, Toyota, Used Vauxhall, Volkswagen, and Volvo. 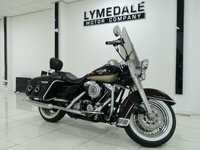 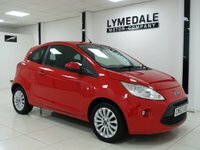 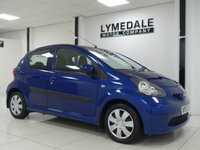 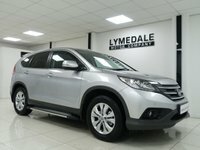 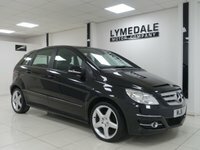 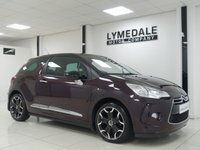 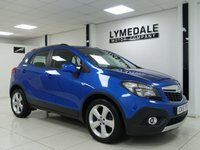 And as an established Used Car Dealer in Newcastle, Staffordshire, we specialise in Used Cars with both petrol and diesel models and a range of automatics always available. 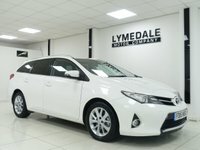 "Cant fault the service from the minute we arrived we were looked after but they left us alone to choose from there big range of cars." 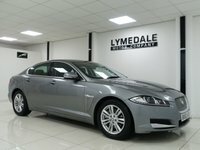 "Dealt with Lymedale on numerous occasions. 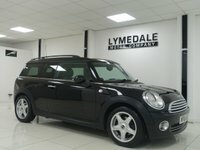 Just had our 3rd car from them, all staff are excellent." 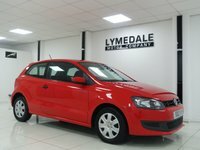 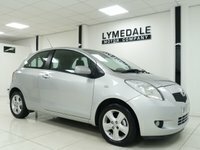 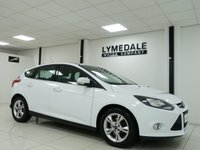 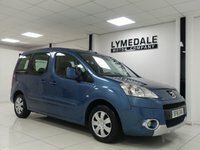 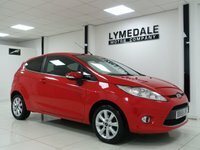 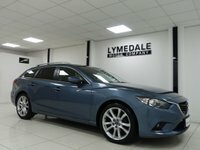 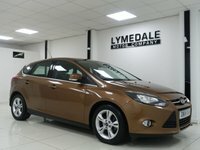 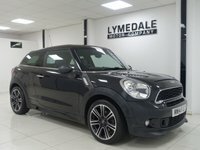 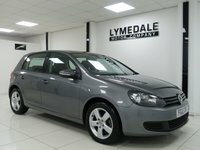 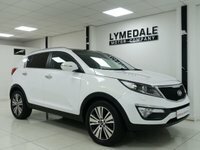 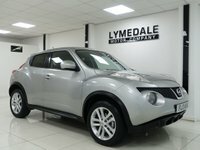 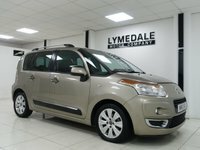 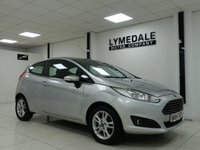 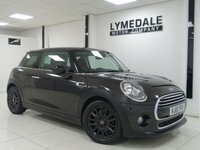 "Purchased our second car from Lymedale and we are very pleased. 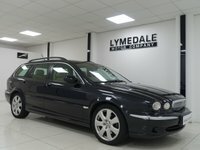 We liked we could take the car for a test drive without a salesman with us."